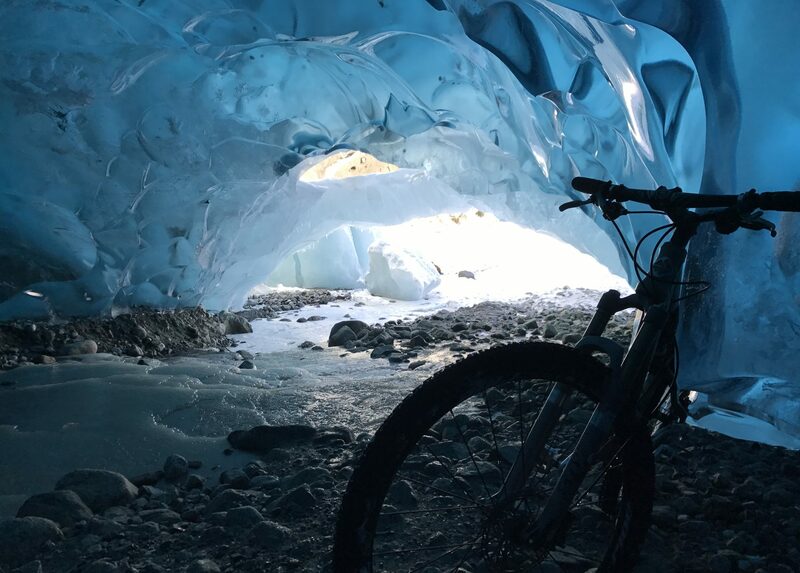 BIKE THIEVES BEWARE – Juneau Cyclists are protecting their bikes for FREE! Juneau Rides introduces Project 529 Garage Bicycle Registration. you capture the critical information about your bicycles and establish ownership. The Project 529 Bicycle Registration helps you maximize your claim with insurance and recovery efforts with police in the event of loss and connects you to your local community of cyclists and to your local police deparment. The additional kit for a small fee includes an indistructable 529 Shield Sticker which provides an additional way to uniquely identify for your bike, and makes your bike easier for law enforcement to track and unknowing buyers to trace the bike back to you if they are ever stolen. The 529 Shield Sticker also warn would-be bike thieves that your bikes have a whole community looking out for them. The 529 Shield Sticker are tamper-resistant and weather-resistant. Cycle Alaska and JPD are proud to announce they are Project 529’s most northern partner and together they have become Alaska’s first official 529 Registration Station. Cycle Alaska has bike registration kits and ABUS locks available for for immediate purchase. The Team at Cycle Alaska are eager to assist you year round with your questions regarding Project 529 Registration. Their team can help you locate your bike’s manufacturers serial number, upload photos and help you apply your indestructible 529 Shields. While Bike Registration on Project 529/Juneau is free, the recommended $10.00 Shield adds an extra layer of rapid bike identification not only within Juneau as a community, but within a state-wide and nation-wide bike and police community. Sometimes the manufacturers serial number is difficult to read or locate. The number associated with the Shield removes all doubt. The cost of the $10.00 Shield remains the same to you wheither you purchase from Amazon, Project 529, Cycle Alaska or at any 529 Bike Registration event. Join Cycle Alaska and Juneau Rides and JPD today by becoming a member of Juneau’s first 529 Bike Registration Community!